“AUSTRALIA! We’re very excited to say we’ll be playing in Sydney and Melbourne at the top of 2017. Can’t wait to get back out there!!! 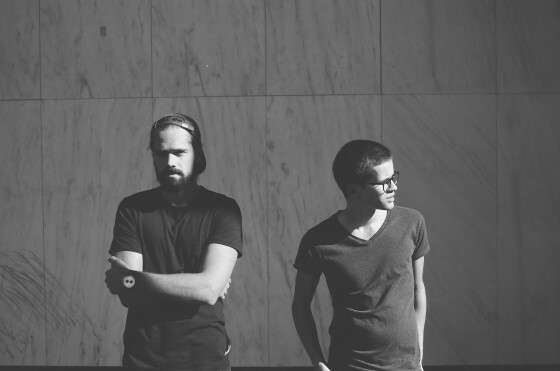 Formed in the summer of 2010, Lemaitre is a Norwegian indie-electronic duo consisting of members Ketil Jansen and Ulrik Denizou Lund, who create raging disco beats, mixed with soft synthphrases and gripping melodies. When playing live they combine live instruments, not so live instruments and good old live vocals. GLASS ANIMALS MELBOURNE SHOW HAS SOLD OUT! 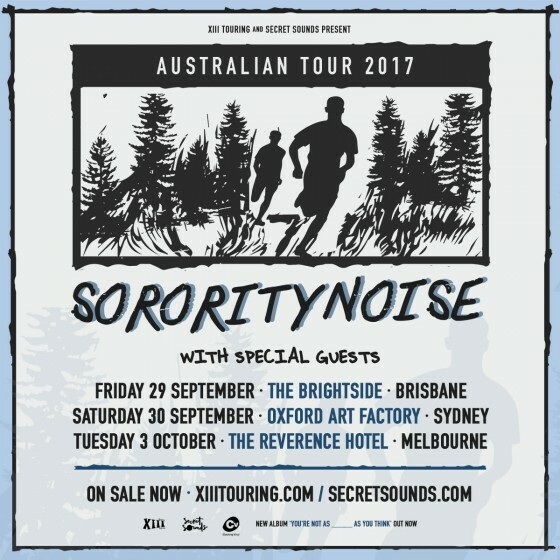 2ND MELBOURNE SHOW ANNOUNCED AND ON SALE NOW! 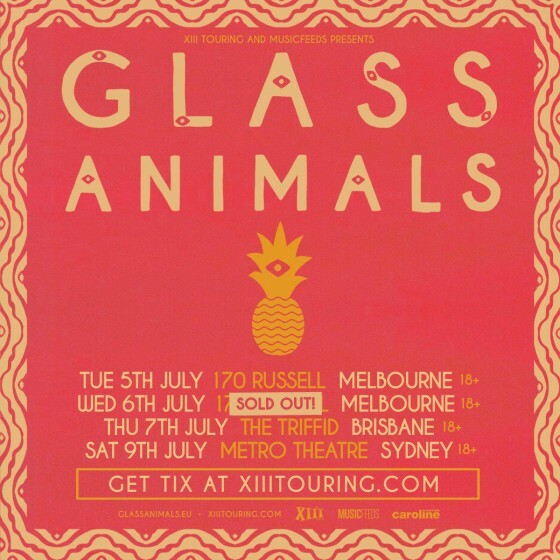 Glass Animals are pleased to announce their return to Australia in July. 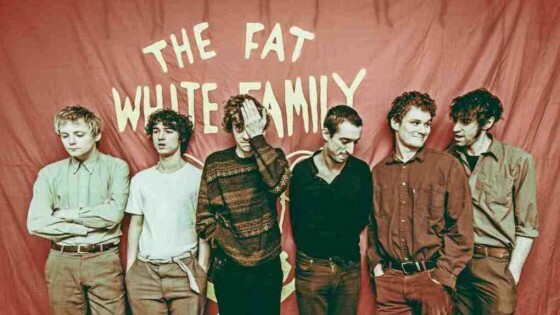 South Londoners Fat White Family have announced Splendour In The Grass sides-shows, kicking off in Sydney at Oxford Art Factory on Saturday 23rd July followed by a double header in Melbourne at Yah Yah’s on Sunday 24th July and Cherry Bar on Monday 25th July. 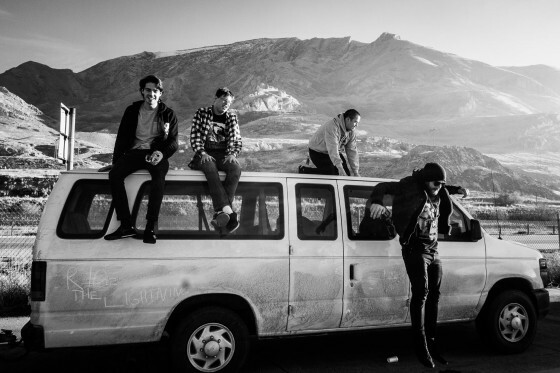 Nothing But Thieves are pleased to announce Splendour Side Shows. 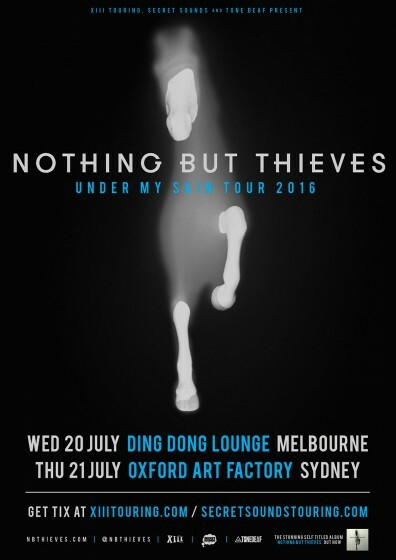 The run will include Ding Dong Lounge in Melbourne on Wednesday 20 July 2016 and Oxford Art Factory in Sydney on Thursday 21 July 2016. 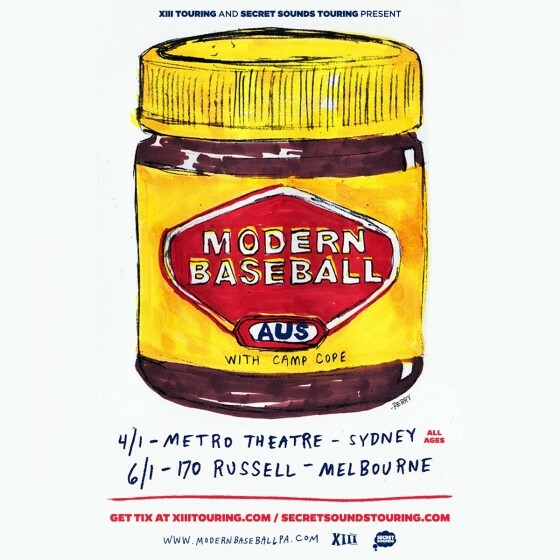 Tickets are selling quickly for the recently announced Modern Baseball tour, so fast in fact that the 2nd show in Melbourne has sold out. 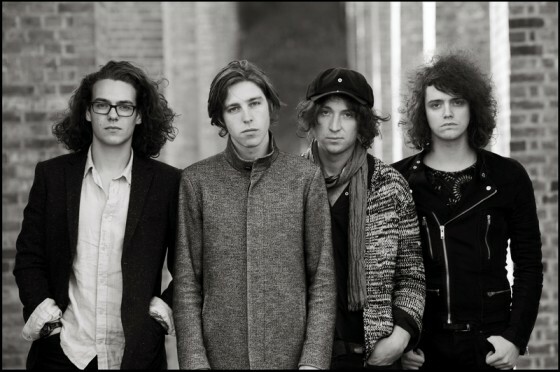 Due to overwhelming demand, the band have upgraded their Sunday Melbourne show (10 April ) to the Corner Hotel. 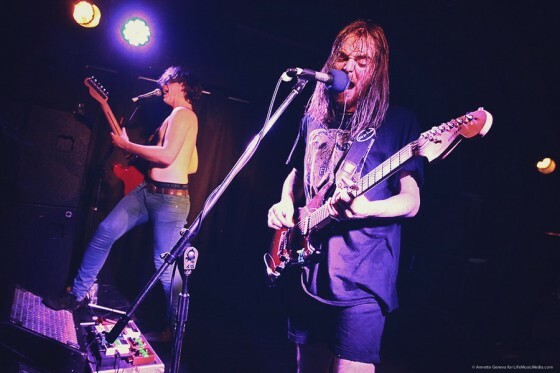 Tickets bought for the Sunday show at The Rev will remain valid at the Corner Hotel. Be warned! There will be no extra shows added to this tour, so once these shows sell out, that’s it! You’d be best to get a ticket quick before it’s too late! 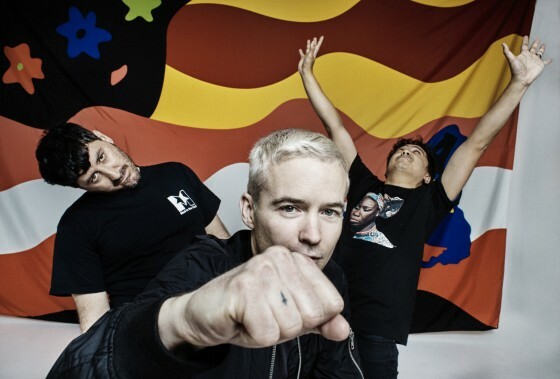 Tickets for the new Melbourne venue are on sale now. 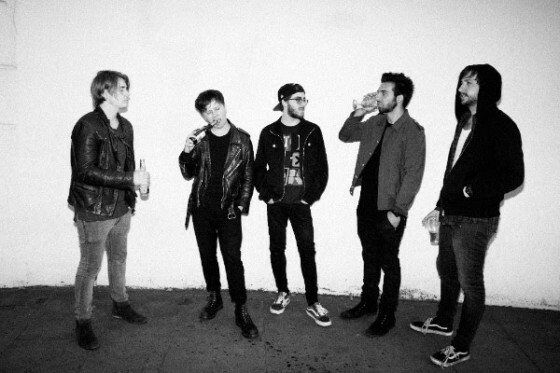 Essex, UK five piece Nothing But Thieves are one of the hottest groups in alternative rock right now. 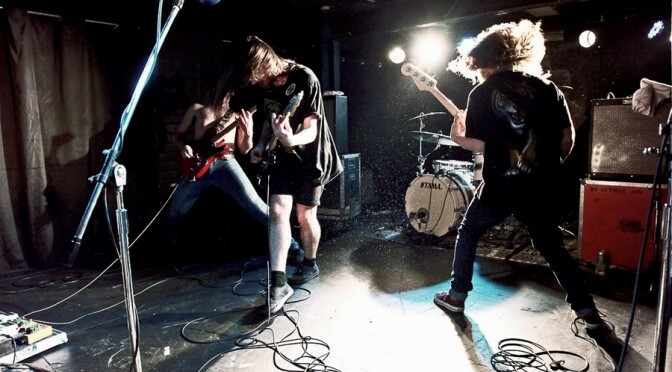 Full of pounding guitar riffs and killer vocals the band were recently added to Soundwave Festival with headline Shows now announced for Brisbane, Melbourne and Sydney. 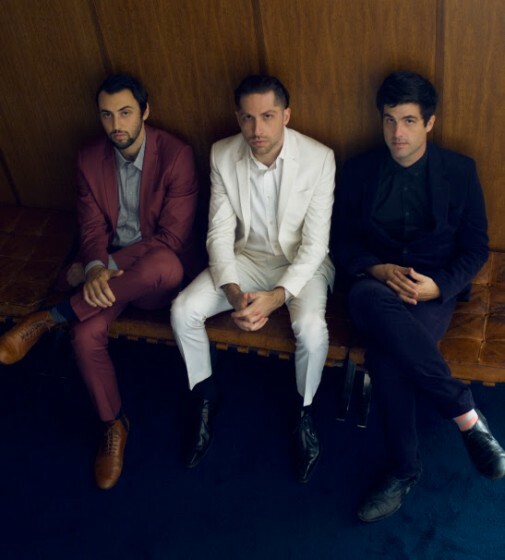 Mini Mansions, the indie pop trio led by Queens of the Stone Age bassist Michael Shuman have announced headline shows in Melbourne and Sydney and we have double passes up for grabs.